Tesla’s upcoming Model 3 electric car may not be as swanky as some of its more powerful family members, but it does have one very important thing going for it – it’s going to be cheap. 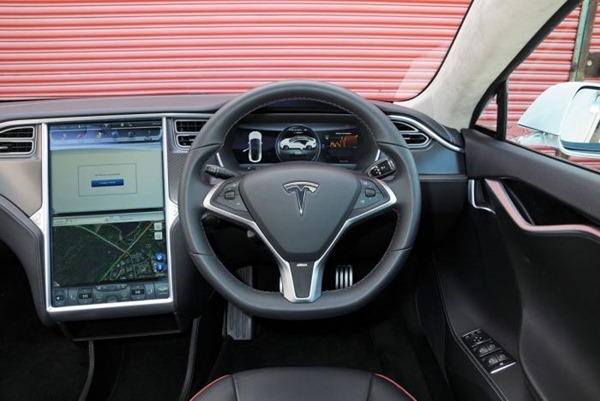 Exactly how cheap the Tesla Model 3 will be has been open for discussion for a little while, with Tesla CEO Elon Musk having suggested that it may sell for as little as $35,000 when it goes on sale. Now it would seem that Musk’s pencilling in of the car’s price may have been accurate, after further confirmation arrived from the company. 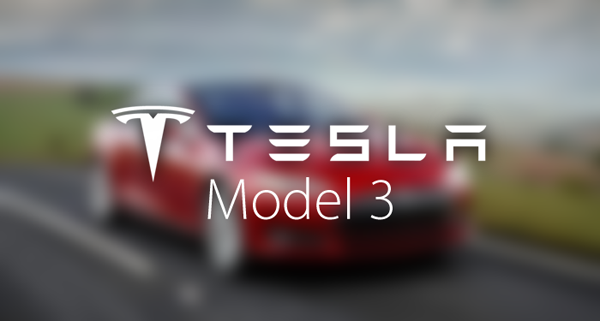 A company spokesperson confirmed to Bloomberg that the Model 3 will indeed sell for just $35,000, which obviously nicely confirms what Musk has been saying for a good while now. It’s always good to get this kind of information from a second source though, and it is becoming increasingly clear that Tesla is going to stick to its $35,000 price tag, at least for now. While that does seem cheap for an electric car such as Tesla, you don’t know the half of it! Depending on which part of the world in which you live, you may be able to shave around $10,000 off that price thanks to tax incentives for buying an electric car. While a $10,000 incentive may only be available in select states, $7,500 should be available in tax incentives to anyone who buys a Tesla. Or any other electric car for that matter. Tesla Model 3 had our attention even without the pricing being announced, but this apparent confirmation that $35,000 or even as little as $25,000 will be enough to get a Tesla has us even more interested to see what a ‘cheap’ Tesla is capable of. Hopefully wonderful, wonderful things. That’s what. In NC, you get a federal tax credit of $7,500, but the state takes a lot of it in extra taxes on both your insurance and a yearly car tax. In fact, the yearly car tax has gone up for all hybrids as well. The greener you are, the more NC will tax you. Oh wow. That’s a bummer. I guess the days of saving money by not buying gas is gonna be a thing of the past. No gas means not paying gasoline taxes for road and highway maintenance. Bummer!